Andrea Iannone says his crash in last weekend’s Sepang MotoGP race was triggered by an “instinctive reaction” to Marc Marquez losing control of his bike ahead of him. 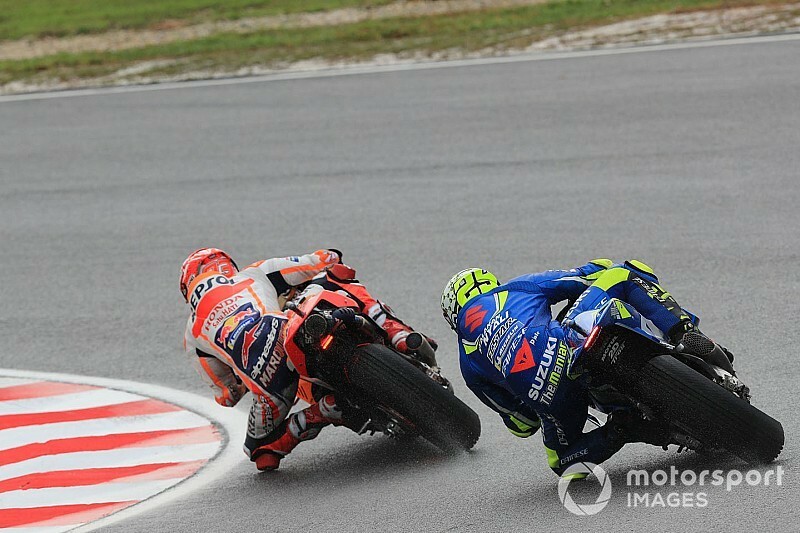 Iannone was shadowing Marquez on the opening lap of the Malaysian Grand Prix, but lost the front end of his Suzuki following the Honda man around the final corner. It came as Marquez suffered a major moment that he was able to save, which appeared to prompt Iannone to grab his front brake to avoid contact. Iannone said he was convinced he could have fought for the podium without the crash. “A bit disappointed because for sure we had good possibilities to take another podium,” said Iannone. 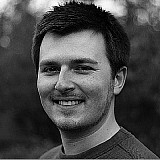 “I think everything is really clear [about the crash]. “Marc lost the front and after the rear. I don’t touch him. I braked, and I crashed. “In case I don’t brake, I touch him and maybe we both crash. [It was an] instinctive reaction, it’s like this. “The positive thing is I have really good speed, I changed a little thing on the setting and the bike reacted really well. The feeling is good, the speed is good." Iannone’s Suzuki teammate Alex Rins went on to finish second to Marquez to match his best-ever MotoGP finish. The Spaniard said he found the fact he was not considered by his rivals as a podium threat spurred him on as he caught up to Johann Zarco and passed his rival on the final lap. 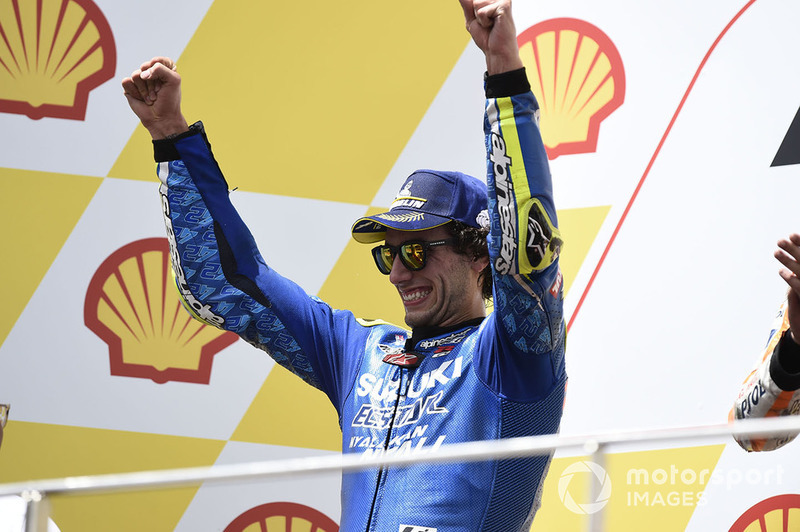 "I'm super-happy because I gave everything,” said Rins. “What motivated me the most is that yesterday [after qualifying] nobody was counting on me for the podium. "Now to go to Valencia and enjoy. Of course, we believe we can win in Valencia." The Sepang race marked Rins’ fourth trip to the podium of the season, and moves him into joint-fifth overall in the standings with Zarco ahead of the Valencia season finale. He hailed the job Suzuki has done this year to improve his package, pinpointing the Hamamatsu firm bringing a new engine for July’s Assen race as the turning point. 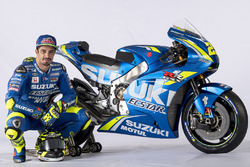 “The Suzuki bike is going very good, they are doing a really good job,” said Rins. “Since Qatar I’ve felt a very competitive bike, but looks like since the middle of the season we did a really big step. “Since Assen, where Suzuki brought a new engine with a bit more power on the top, we improved a lot. We were able to hold the slipstream, to fight with Yamaha, with Honda on the straights.